Lucan Windows are designed for all homes and apartments in a range of radiant and vibrant colours. Of all the colours that are currently available, white, cream and rosewood are the most popular. If these colours, which are stock colours are not suitable for your project then we can get you custom colours. Lucan is one of the most sought after areas in Dublin for people to live. It has all the amenities that one requires, schools and public transport. 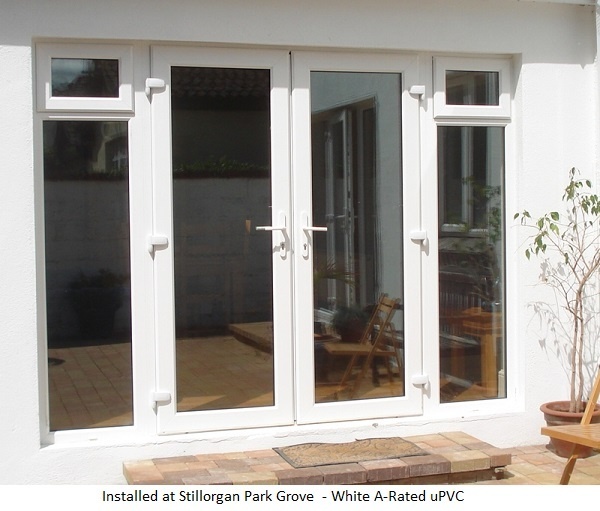 It’s very important to get A-Rated upvc windows when you come to decide on replacing your windows. With the cost of energy and heating your home, it’s important that you decide on the best windows available. We have been installing windows for the last forty years, and there is very little we don’t know about the subject. We keep abreast of current trends in the industry and update our product range accordingly. Over the last three decades we have replaced windows in hundreds of homes, and we will be delighted to offer you advice. Please contact us today and get the best price for your project. We don’t inflate prices, so we can make you feel better by giving you a reduction. Prices are transparent and represent value for money. After you place your order, a surveyor will contact you. The surveyor will go through all the designs and do final measurements of the windows for manufacturing. The waiting time is about four weeks for installation. During installation a skip will be on site and all old windows will be removed. When windows are delivered and the work begins, on average it will take approximately two days to complete a three bedroom house. After completion and final inspection the keys are given to the homeowner and the guarantee is issued from head office. 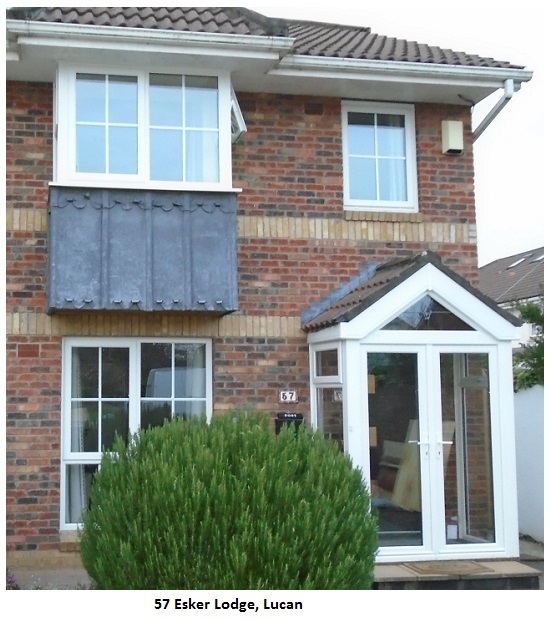 If you live in Lucan, contact us today for a special quote.